This was an undercover review with expenses covered by Eatbook. This is the dish that everyone queues up for – the Best of Both Worlds ($12.90). 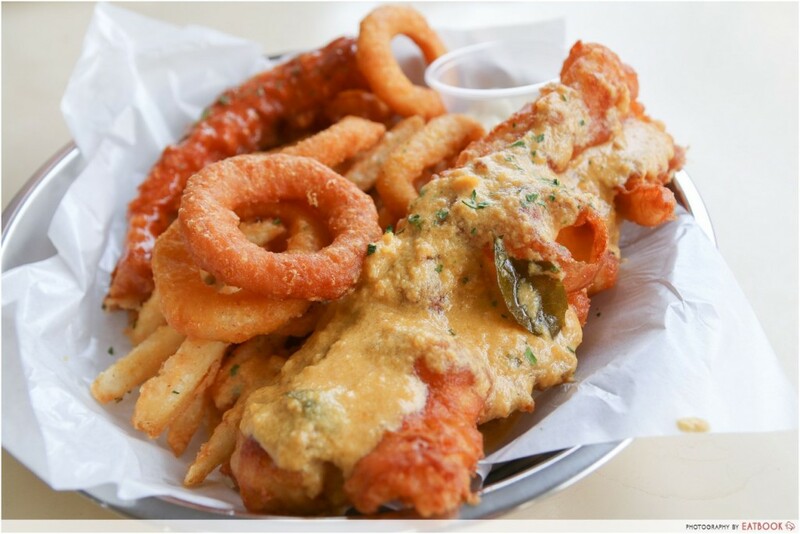 You’ll get two huge, succulent pieces of battered fish drenched in blankets of salted egg and chilli crab sauce, topped up with fries and a side of your choice. 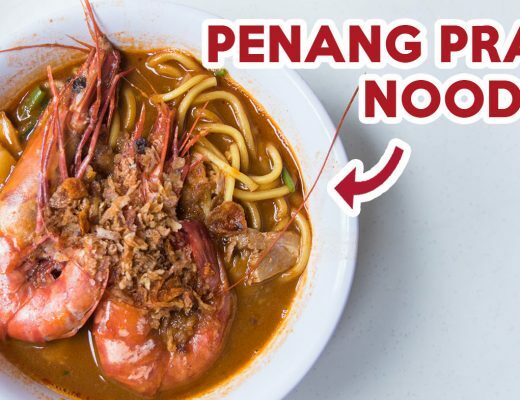 Out of the two sauces, the fragrant salted egg sauce was our favorite – it reminded us of the addictive zi char-style salted egg sauce we’d find in kopitiam dishes. Super shiok. The chilli crab sauce had thin ribbons of egg white, a la your usual chilli crab. No actual crab meat unfortunately, but the spicy-sweet combo was still yummy. For the price and portions given, I would say it’s 100% worth the buy. This combination of local flavors with the crisp, crunchy fries and fish, struck the right chords with us. The consistency of the sauce suited us – not too watery or thick, imparting just the right amount of flavour without making the fried fish taste too jelak. 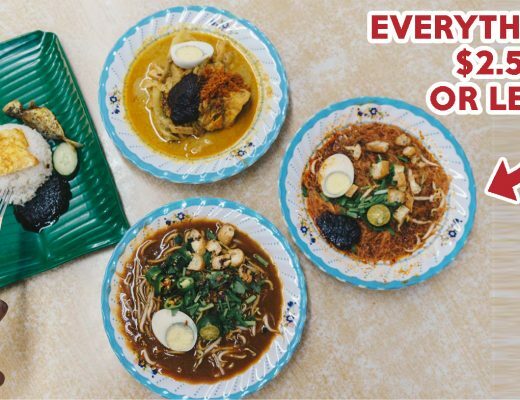 Plus, who doesn’t need some salted egg goodness in their life? Another thing worth mentioning about Fish & Chicks, is their surprisingly stellar fries. I’m a huge fan of crispy shoestring fries, and the fries cooked up at Fish & Chips were far more delicious than any soggy kopitiam Western stall fries that I’ve ever had. Better than some restaurant fries, I’d dare say. Crispy, well-seasoned, and fluffy on the inside – these were so satisfying to nosh on. 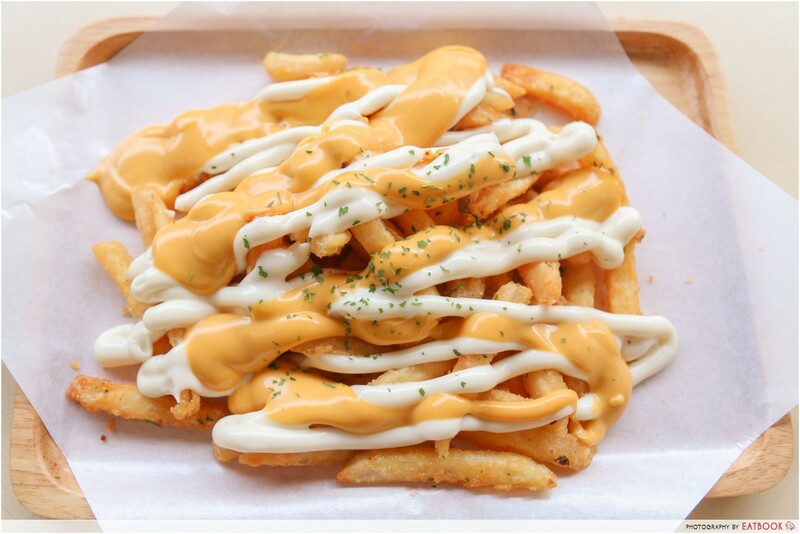 Whether doused in cheesy sauce or eaten plain, every last morsel was polished off. 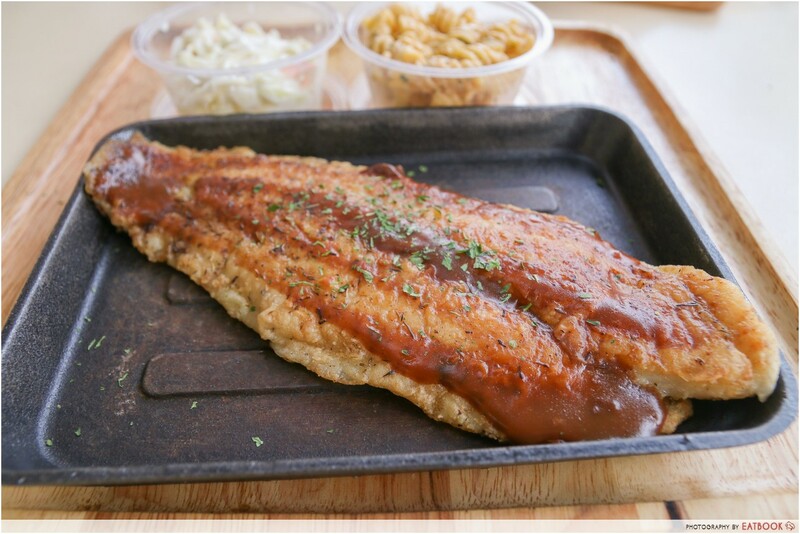 Their Herb-Infused Grilled Fish ($6.90) was nothing to shout about in terms of taste. However, the generous fillet of dory fish was nicely grilled and juicy, coming with 2 sides of your choice for a complete meal. Quite value-for-money if you’re looking for a lighter bite. 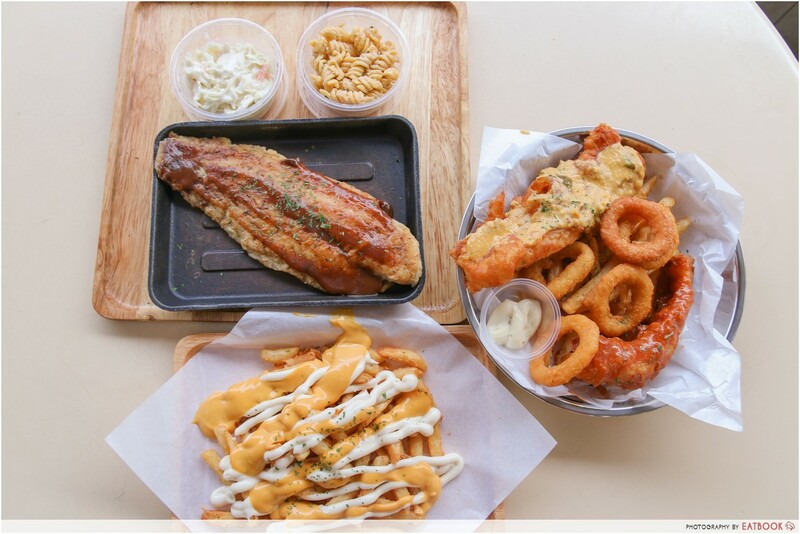 Fish & Chicks serves perfectly grub-worthy dishes at a very pocket-friendly price. Their salted egg and chilli crab Fish & Chips dish was creative and well-executed, without being a gimmicky let-down. Definitely one of the better kopitiam Western stalls around. Would we return? 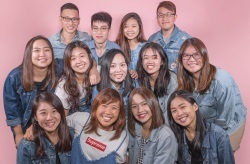 Maybe, if we feel like making the trip all the way down to Ang Mo Kio. This place is definitely worth checking out, at least once! 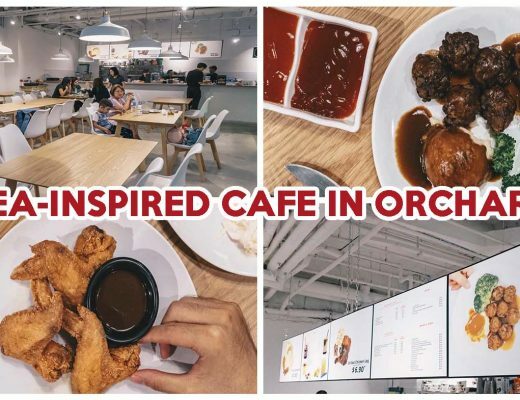 UPDATE (3/7/16): Fish & Chicks has opened a second outlet at Orchard Cineleisure, so now, you can get your fill of their local-meets-Western fare closer to town!